Event that help to showcase products, producers, cooks and chefs. Presentations at national and international agricultural, food and tourism fairs of the materials produced. 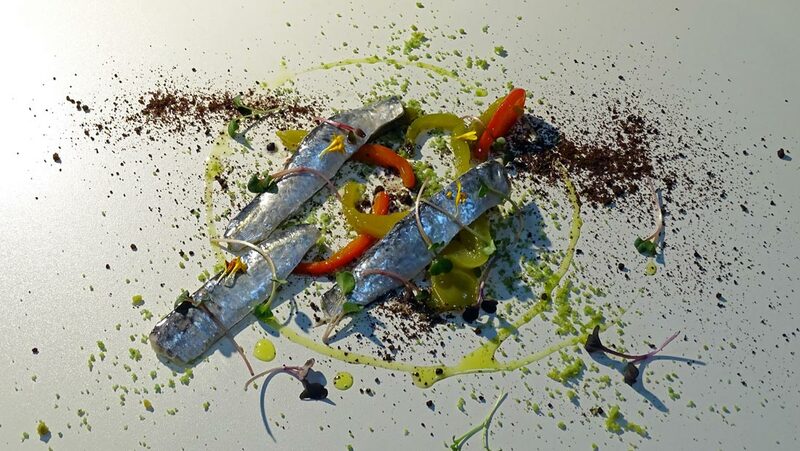 Events that single out food products as the basis of gastronomic excellence. 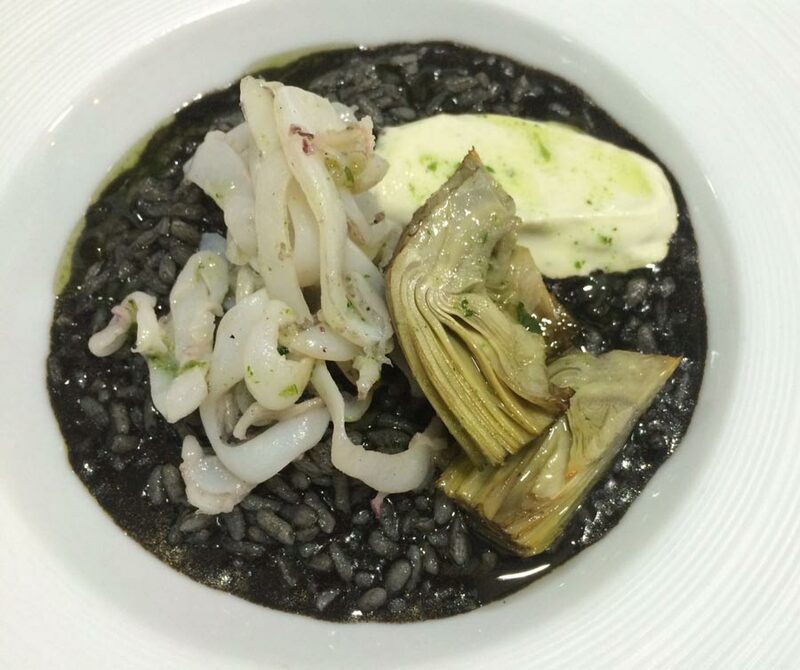 From Field to Plate (Del Tros al Plat) is a proposition that emerged in response to the demands of a new tourism mark that visits Valencia in search of authentic experiences. The idea is to utilize our status as inhabitants of a land which, over the centuries, has produced a culture based on the cultural relationship between the product and its economic exploitation; between the land and the kitchen. For this reason, we wanted to present an experience that links the beginning and the end of the process. The field as the start of the production process; the seeds that turn into a harvest as the result of tending the fields; and the plate as the culmination of the whole alimentary system of our diet, the main platform of human pleasure and a fundamental expression of the social action of sharing a culinary experience. Our visitors, those who seek out the singular on their travels, excellence in their experiences, who are willing to invest their time, have high expectations of us. They believe, indeed, that our “authenticity” as a tourist destination is based on the way we enjoy what the earth gives us: the climate, the serenity of its people, and the freedom in which we, as a society, have invested. This is what From Field to Plate represents, and this is why we are hailing this proposition as a powerful selling point for our tourism markets. 1. To single out the value of locally-grown agricultural produce. 2. To highlight the commercial system that makes it possible to get produce to the end consumer. 3. 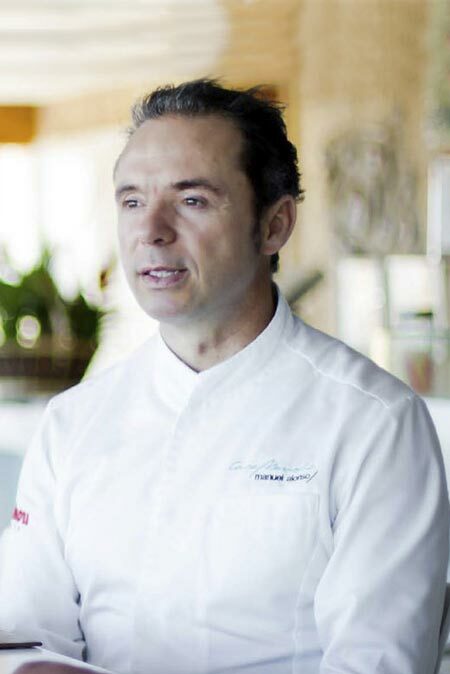 To associate the excellence of our gastronomy with the product and the land where it was produced. 4. 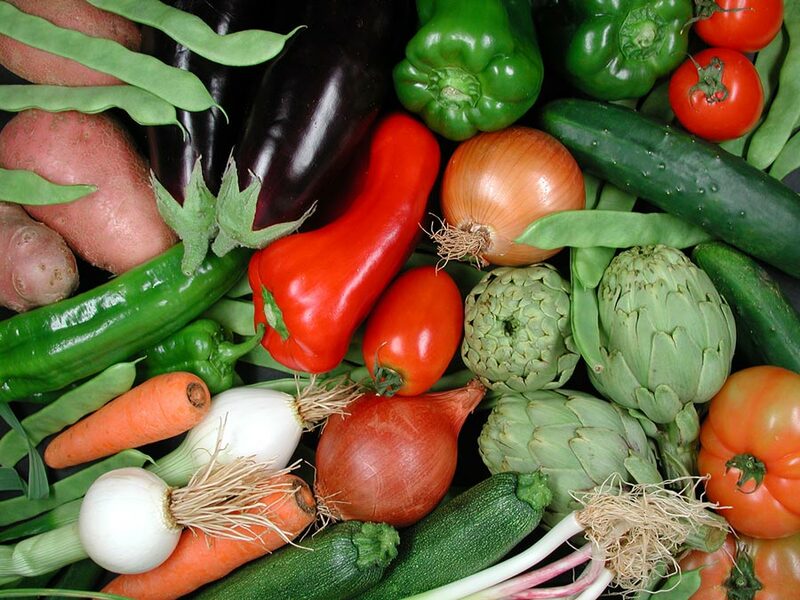 To disseminate the value of our cuisine based on the essence of produce that has been produced in our own lands. The geographical characteristics of Valencia, filled with high ridges of coastal mountain ranges that have left just a narrow strip around the rivers and alongside the sea, is what has led to its wealth: countless agricultural products with a high nutritional value that have allowed local farms to flourish. 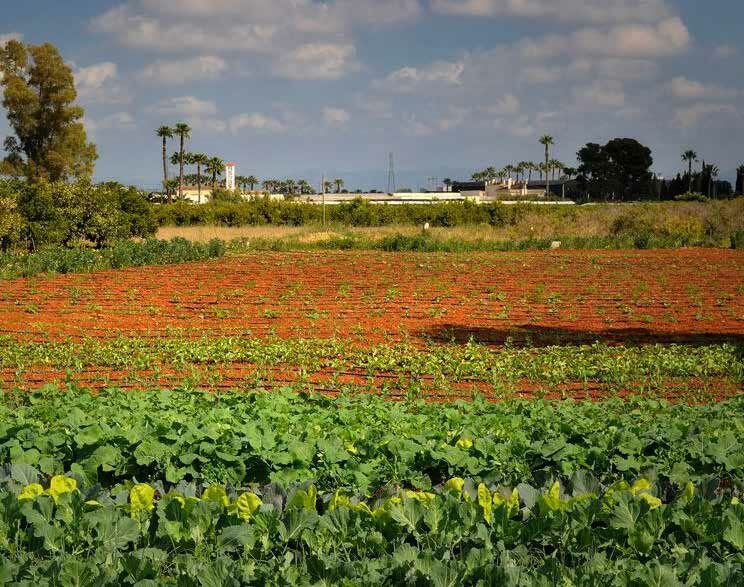 The Valencian landscape has been defined by its production capacity, which has led to the establishment of a large number of completely renovated agricultural projects: from oil, to wine, from almonds to cherries, and from turnips to tomatoes. Historically, the area around the city of Valencia in particular and the region of Valencia in general have been linked to their immediate surroundings. The market gardens of Valencia have formed part of the city, in the same way that the city has grown thanks to the huge larder on its doorstep. Yet the roads up to the peninsular plateau, towards vineyards, wheat fields and other crops, and the ports that have served the “canal” of Dénia, are proof that the Valencians have always been associated with the produce from our surroundings, what is otherwise known as local produce. We are going to make a presentation of a selection of produce that are locally available and form part of our usual meals; those that appear on our tables and make up the basis of our diet. In a gradual and sequential way, our project will present a collection of the main produce from our market gardens, our dryland farms and the sea that make our larder so unique. “Taste and see, fellow citizens, the goodness of a transaction that does not deceive the tongue, that honours one’s neighbour, that stays true to its pledge, that leaves no money in usury. The merchant who acts thus shall abound in riches, and at the end shall enjoy eternal life”. The “Tira de Comptar” is the most direct example of trade between the producer and the consumer, yet there is an older formula that performs this function: the market. Our towns and villages have permanent markets and an extensive network of specialist stores that bring products to consumers. 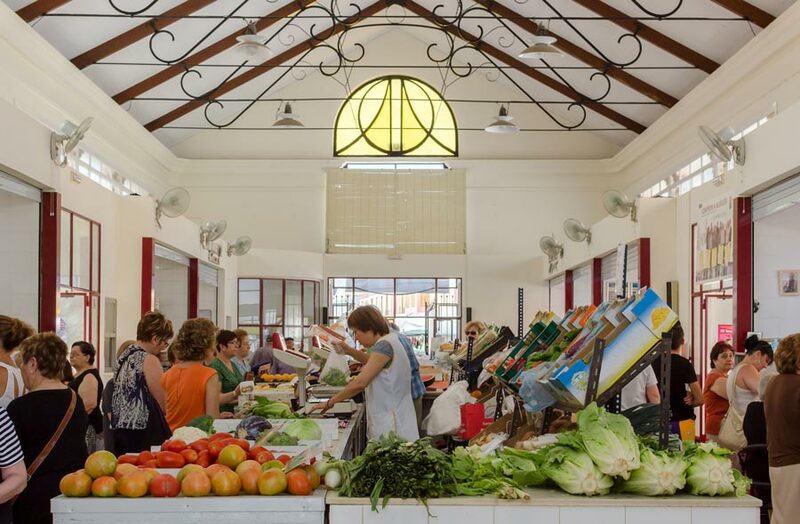 Even the newest forms of agricultural distribution, the supermarkets in Valencia, serve the auctions and markets that supply local produce. 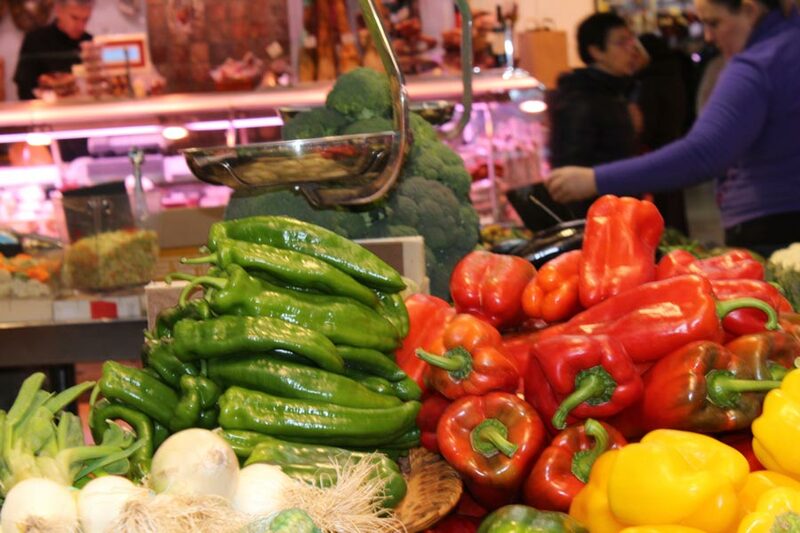 This system is extremely popular and it is no coincidence that the main food retailing companies are Valencian. In essence, trade continues to be based on the format of the market, which is nothing more than a space in which to take advantage of the commercial relations between the agricultural world and its distribution to consumers. In the case of Valencia, the presence of Mercavalència plays an important role in the distribution of foodstuffs, especially fresh fruit and vegetables, along with the fish auction and the slaughterhouse. This is where we find traders from Requena and Vall d’Albaida, from L’Horta de València and La Marina, and their distribution extends to markets ranging from Benicarló to past Mascarat. In our project, the markets form part of a narrative that is strengthened by two actions: on the one hand, the presence of regular one-off campaigns to promote a group of products that at certain times might play a leading role in From Field to Plate; and on the other, the creation of a label that provides permanent information on every “Field to Plate” product in our markets and kitchens. Agricultural produce, as a representation of the uniqueness of our region, takes on its mantle of excellence when it reaches the kitchen. The kitchens of our homes and restaurants have given rise to an important group of cooks and chefs who have managed to reach peaks of excellence in their work. 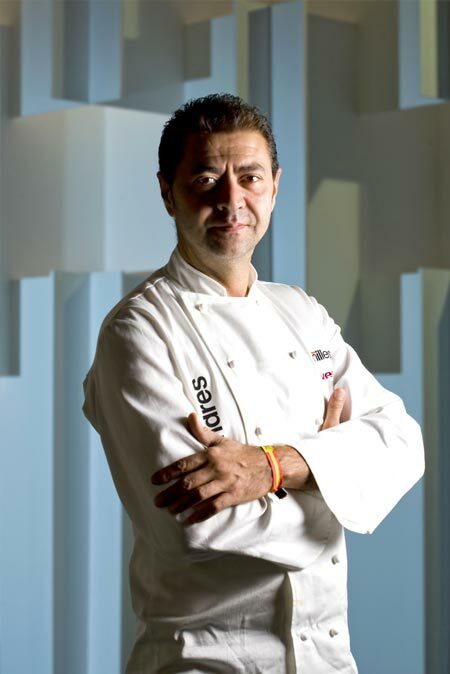 Some of them have entered the increasingly high-profile world of signature cuisine. Others, meanwhile, maintain a level of excellence in their work in their intent to ensure that the flavour of every dish becomes the memory of a life experience. All of them succeed in giving food producers the respect they deserve, as the standard of their dishes is based on the high quality of the source product. 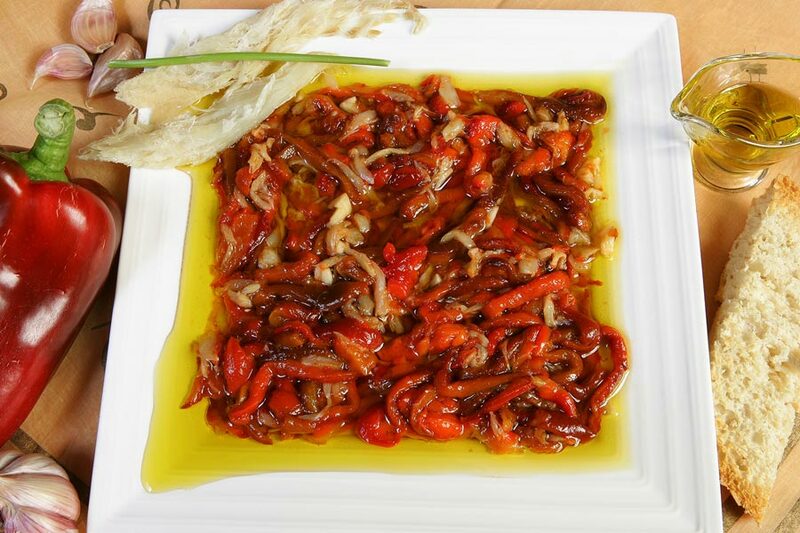 Many of the dishes featured make reference to a legacy that has been maintained over many years; a cuisine that is rooted in the Mediterranean Diet and turned our chefs into ambassadors of our region worldwide. Our market gardens and dryland farms, the sea and the mountains, are interpreted by these actors with the aim of highlighting and upholding a culinary culture, a dietary custom, which is associated with the cultural habits of our society. Having breakfast or going for a paella represent something more than just sitting down at a table. It is a whole ritual that goes along with the food and shapes the lifestyle of our people. In this project, the selected chefs will input their knowledge of the produce and demonstrate their ability to create a dish which, rooted in our customs, achieves excellence in the eyes of the consumer. Visitors to our land will discover a people accustomed to excellence in the way they approach life. This is quite simply the result of the generosity of our land and our sea. The Mediterranean Diet achieves a particular importance among our people, something that makes this region so attractive. This is what we want to show to the tourist markets that are the target of this project. The perfect formula for enjoying our lifestyle, which is based on a cuisine that you won’t find anywhere else. 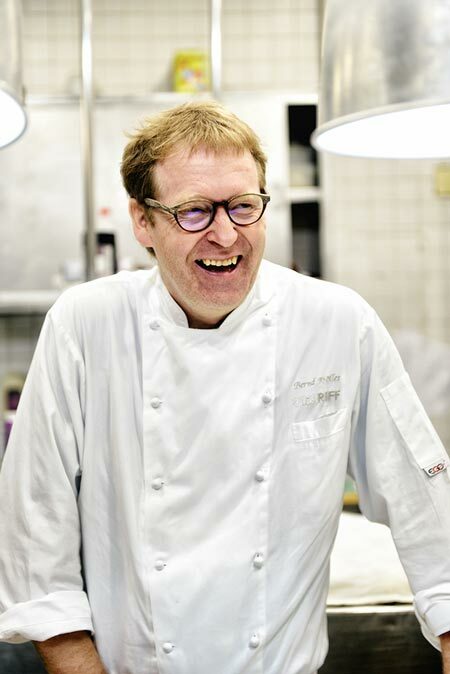 It may well be that others have great kitchens and excellent chefs. But they certainly won’t be any better than those you’ll find in our region. Kitchens whose larders are bursting with local produce tend to increase food quality and generate a particular lifestyle. This is the USP of our proposition. From Field to Plate will be the best catchword for our region, for people who find our people the main attraction of their travels. A catchword that guarantees the light of a stable, harmonious situation that allows unique products to flourish. The first action of this project consists of presenting the basis of our claim: the agri-food product, for which we will select a group of no fewer than four products from the local region. One might be from the sea, another from a market garden, a third could be a dryland crop, and a fourth from the mountains. The selection will be made according to the instructions and recommendations from producers, agricultural cooperatives and farming unions and the people responsible for actually cooking this produce. This action is also intended to make a unique presentation of our local produce, showcasing their goodness and quality, associating the produce with the land and its people. To do so, we will do a presentation with a representation of producers (farmers and fishermen) along with people from academic institutions who will provide the added value to the produce being presented. This same action will need to disseminate the strengths of the retailing system in our society, the existence of municipal markets and food shops supplied by the large food distribution centres. 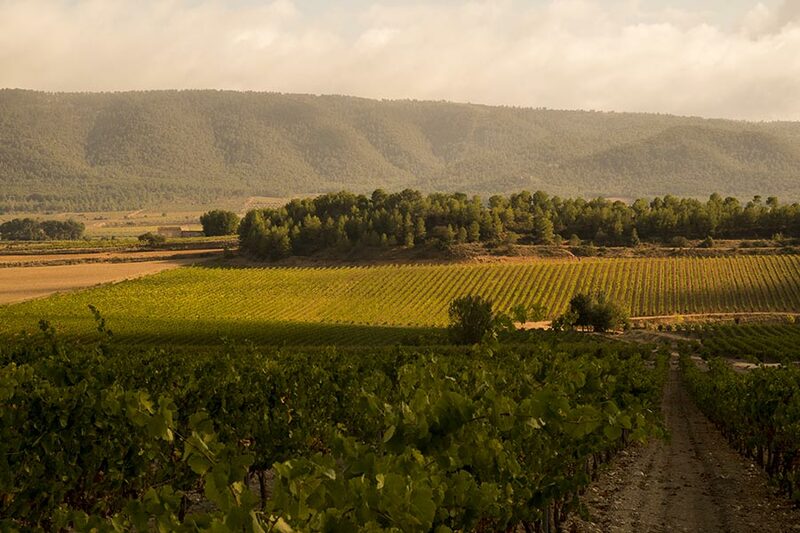 In the majority of cases, our consumer demand is based on the distribution of products that are produced in our own region, from La Mariola to Dénia Canal, from Maestrat to L’Horta de València. We will use a specific promotional campaign that will be rolled out in our municipal markets and food shops, based on the stories that producers and academic institutions have related in connection with the produce in question. This campaign will last one week, but its information will remain current in order to serve different promotional channels such as existing websites or those generated specifically, or in the form of print or audio-visual references for every channel of the whole retail network. This may well be the most prominent action thanks to the high profile that culinary matters currently enjoy. 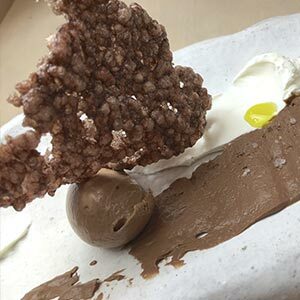 Our aim is to make a selection of chefs who, in a heterogeneous way, represent the “wellspring” of our regional cuisine. Obviously we are not overlooking the excellence of the produce, but our understanding is that this project seeks out the singularity of our cuisine from its most generic perspective. Consequently, culinary experts ranging from teachers to food critics and specialist journalists will coordinate this action. 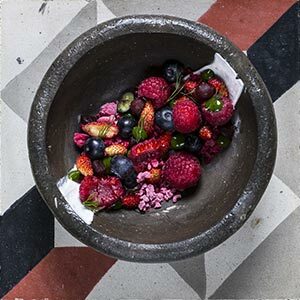 The idea is for a food critic or journalist to coordinate the selection of chefs for each action, and for this person to construct the narrative between the selected produce and its culinary creation. The staging of this action is expected to take the format of show cooking. 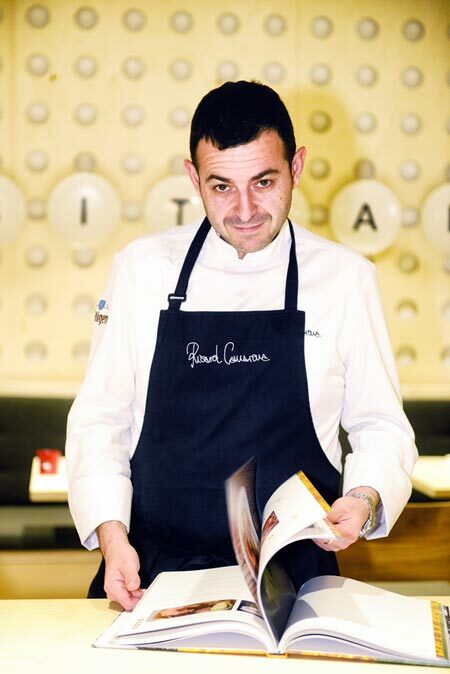 With the collaboration of the Cruzcampo Foundation catering school and the facilities of the La Sucursal Group at Veles e Vents, the process of producing the culinary product will be managed with the coordination of the journalist responsible for acting as the MC or in charge of each of the actions undertaken. In this action, and given that the venue benefits from the optimum conditions for the process, other complementary actions will be undertaken that will give the project greater exposure. In this case we are referring to small, themed exhibitions that have a strong association with the action in question and will last for a few days. As with the rest of the material, this production will form part of the material that, in general, will become the basis for the narrative to be used to generate the necessary tourist attraction, while at the same time helping to improve the integration of Valencian society in realizing the goodness of our produce and the excellent results of their culinary preparation. One of the goals of this project is to equip ourselves with the ability to generate a well-grounded narrative that will enable us to make presentations in the main international tourism markets. 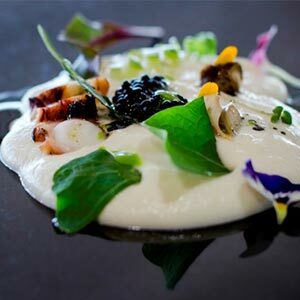 The aim is to present Valencia to the leading international tour operators as a highly attractive destination whose unique agricultural production system forms part of our everyday lives and leads to the end result of our outstanding gastronomy. To do so, we will make use of the main materials resulting from the actions mentioned above. 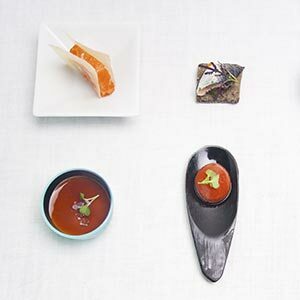 An audio-visual and graphic product will be prepared to support the on-site presentations of the gastronomic exhibitions that have been produced throughout the project. The tourism agents involved in this project will be responsible for spreading the word and, most importantly, for ensuring the generation of tourist feedback throughout the project. 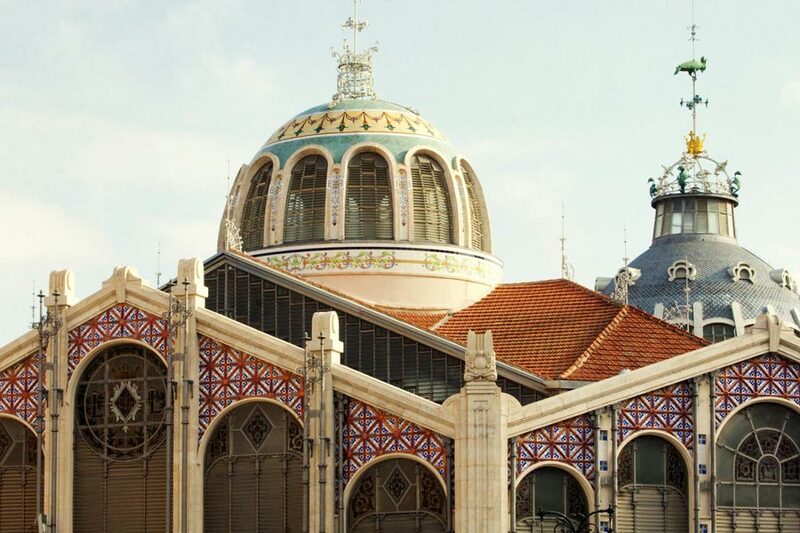 In this group, the presence of the Valencian Tourist Agency and the role played by the Valencia Tourist Board will guarantee institutional support, which will be further reinforced by the participation of companies in the tourism sector that generate specific tourist products, which will need to be presented in the biggest trade shows. 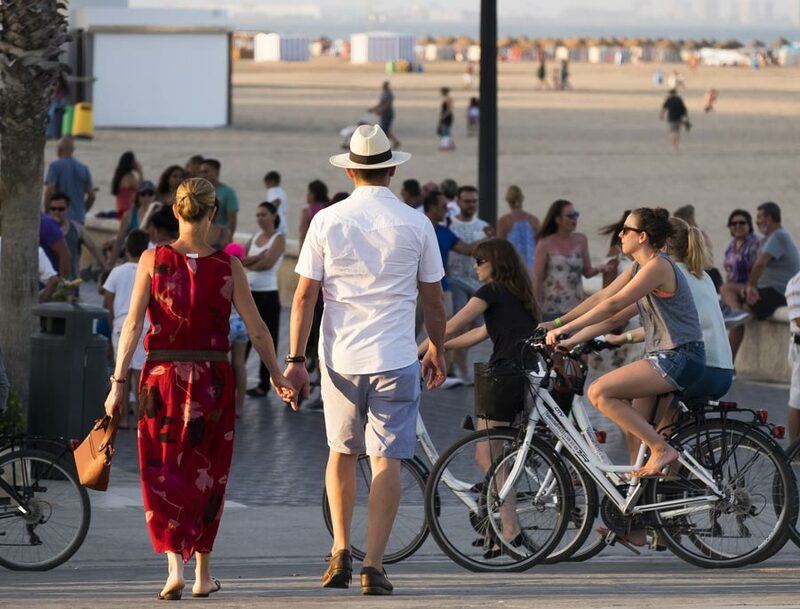 A list of markets will be drawn up which, with the collaboration of Spanish tourism promotion offices, will ensure the success of the project’s implementation. 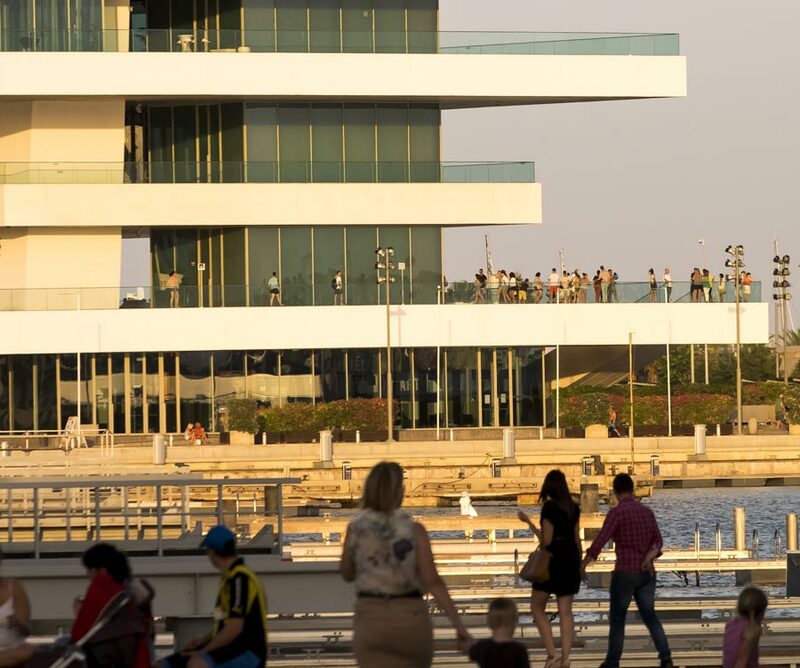 All the audio-visual and graphic material produced will go on to form part of the strategic instruments for the tourist promotion of Valencia, and can be bolted onto other initiatives that are being undertaken in the field of food-related tourism by both the Valencian Tourist Agency and other public institutions involved in tourism management.